If you’ve been keeping score, many of the retail headlines over the last few years have dealt with mass merchandisers—particularly Walmart and Target—expanding or otherwise improving their apparel offerings. The most recent bombshell-of-a-headline has Walmart partnering with Lord & Taylor department store to offer 125 fashion brands—Tommy Bahama, Lucky Brand, Vince Camuto—through Walmart.com. Yet all this chatter about mass merchandisers and their attire offerings has us asking some basic questions about Walmart and Target as clothes-shopping destinations. Yesterday, Field Agent surveyed 2,050 U.S. adults* about their apparel purchases, with special emphasis on mass merchandisers and their offerings. *All respondents were U.S. adults and smartphone owners at least 18 years of age. Survey was administered entirely through the Field Agent mobile app. Demos: Gender - female (70%), male (30%); Age - 18-24 (4%), 25-34 (26%), 35-44 (36%), 45-54 (22%), 55-64 (10%), 65+ (2%); Household income – Under $35,000 (24%), $35-49K (23%), $50-74K (26%), $75-99K (11%), $100K+ (17%). Below we share a 7-question QuickFire Q&A about shoppers and their attitudes and behaviors toward mass merchandisers as apparel retailers. We even sneak in a question about Walmart’s new Lord & Taylor alliance. But first, just below, some of our agents give you a video tour of their wardrobes, as they discuss some of their clothing purchases from mass merchandisers Walmart and Target. 1. As apparel destinations, how do mass merchandisers, in general, stack up against other retail channels? In our survey of 2,050 shoppers, 81% indicated they make clothing purchases (excluding footwear and underwear) from mass merchandisers like Walmart and Target, while 75% do so from department stores, 64% from off-price retailers (e.g., T.J. Maxx, Ross), and 59% from specialty chains (e.g., Old Navy, H&M). 2. 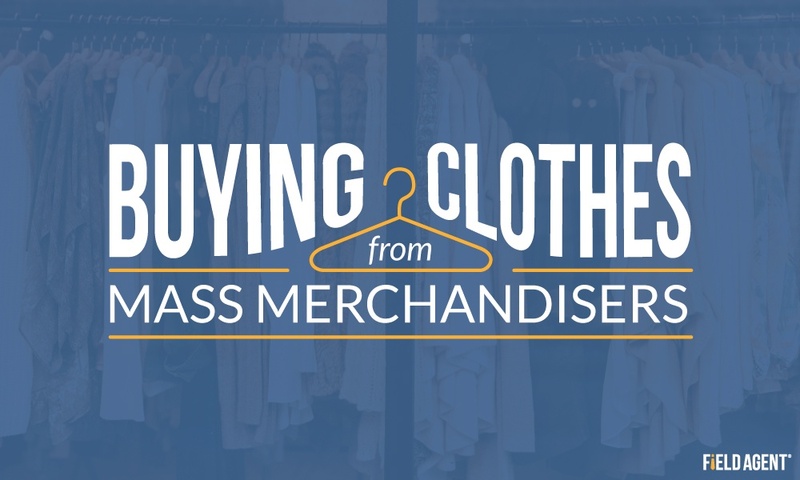 Why do so many shoppers purchase clothes from mass merchandisers? Yet almost as many, 66%, said “it’s convenient to buy clothes as I’m shopping for items other than clothing.” This multi-tasking benefit is, clearly, a major advantage to mass merchandisers in the quest for shoppers’ apparel dollars. Notably, 41% agreed clothes offered by mass merchandisers are “just as good as other shopping options,” and 31% admitted to buying clothes on impulse while inside Walmart, Target, or another box store. 3. And why do some shoppers avoid purchasing attire from mass merchandisers? Of the 393 in our survey who fit this description, 43% said the clothes sold by such retailers are “low-quality,” while 39% indicated mass merchandisers don’t carry the brands, and 33% the styles, they appreciate. Enter the Lord & Taylor partnership. 4. Do shoppers use omnichannel services like in-store pickup to purchase clothes from mass merchandisers? According to our survey, among those who buy clothes from mass merchandisers (n = 1,657), 30% have purchased clothes (again, not footwear or underwear) from the likes of Walmart or Target for in-store or curbside pickup. Twenty-five percent, likewise, have made apparel purchases through a mass merchandiser’s mobile app. 5. How do Walmart and Target stack up as destinations for buying clothes? In one sense, very evenly. 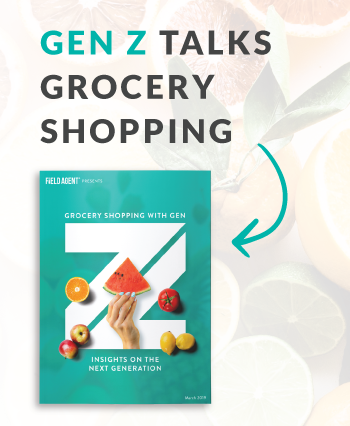 Of 2,050 shoppers surveyed, 72% said they shop for clothes inside Walmart stores, a single, rather immaterial point ahead of Target stores at 71%. In another sense, Walmart and Target stack up pretty unevenly in shoppers’ minds. We asked both retailers’ shoppers—in other words, those who buy clothes from Walmart (n = 1,475) and those who buy clothes from Target (n = 1,456)—what one does better than the other. As you can see below, Walmart excels at price while Target distinguishes itself on style and quality. 6. Where does Amazon.com fit into this discussion? As seen, in our survey, 72% and 71% of respondents indicated they shop for clothes inside Walmart and Target stores, respectively. By comparison, 43% reported buying clothes online from Amazon.com. 7. What do shoppers think about Walmart’s partnership with Lord & Taylor department store? While 46% were “neutral” toward the news, just over half (51%) said the partnership makes them more favorable toward the idea of shopping for clothes at Walmart.com. Want more insights on clothing purchases? How about some insights on footwear and cosmetics? 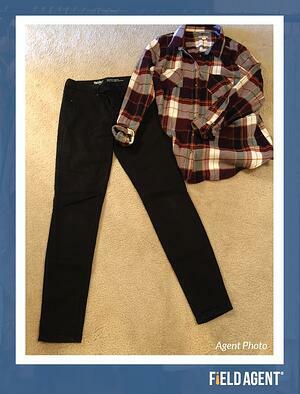 What are the top online retailers for clothing purchases? What attire do shoppers buy online? Where do shoppers purchase their footwear? What are the most popular online personal-styling services? Which cosmetic brands and retailers are women most loyal to? Claim your free copy of The Model Shopper today!